It's been a lot of interest for the talk "Sexuality is power" where more than 100 persons showed up to open new perspectives in their relationships and as well have fun ! 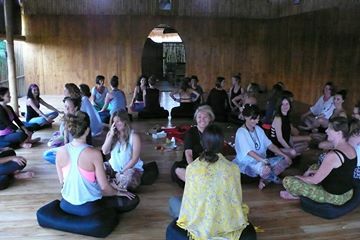 The workshop was a full house , 30 women from all over the world exploring the depth of their sensual self with a lot of curiousity and trust. Thanks to all to show up, more beautiful teachings to be shared soon ! Double tantra shot at The Practice this month ! - Tuesday 16th of august, free presentation "Sexual energy is power" open to men and women. 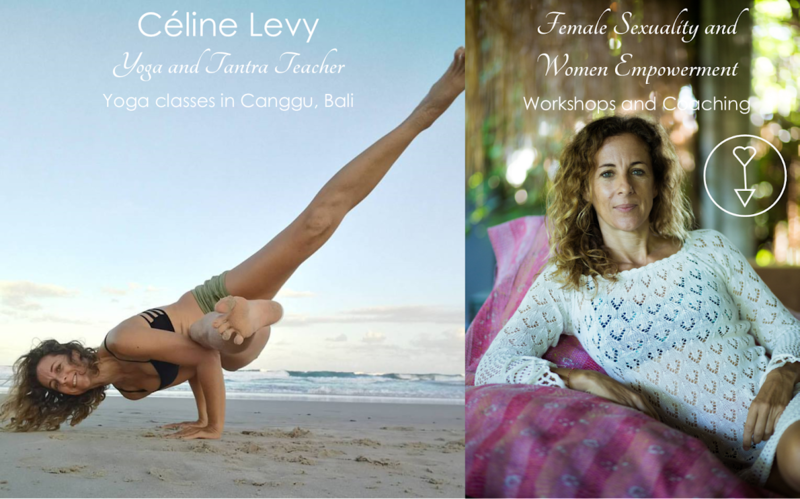 - Sunday 21st of august the most popular Feline Yoga workshop is back "Femininity and tantric sexuality" There is much more than what you already know, come and find out ! Be curious, dare, join !